Norma empowers women to take charge of their breast health by encouraging them to perform monthly self-breast exams. 1 in 8 women will be diagnosed with breast cancer, but 90% who are diagnosed early survive over 5 years. However, breast cancer victims often realize they have breast cancer when it is too late, costing them thousands. About 40% of diagnosed breast cancers are self-detected in its early stages with a routine self-exam, and Norma will help add to that number. 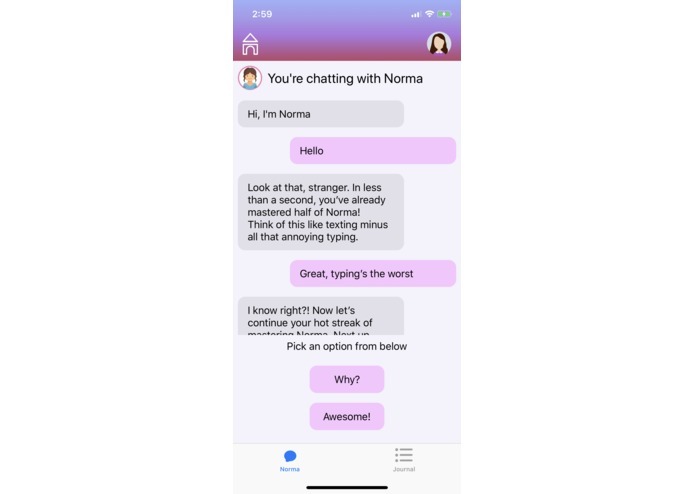 Norma is an interactive chat bot aimed at helping to detect breast cancer at an early stage through guidance and education. 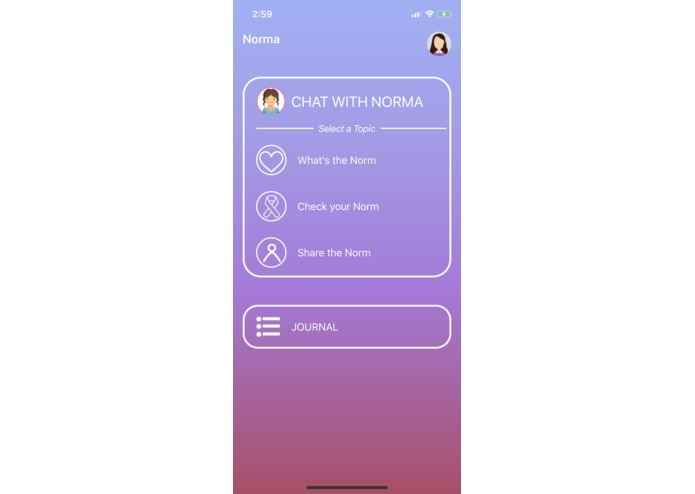 Norma guides users through a self breast examination, allows users to keep track of their progression with a journal, and provides contact information to a doctor. 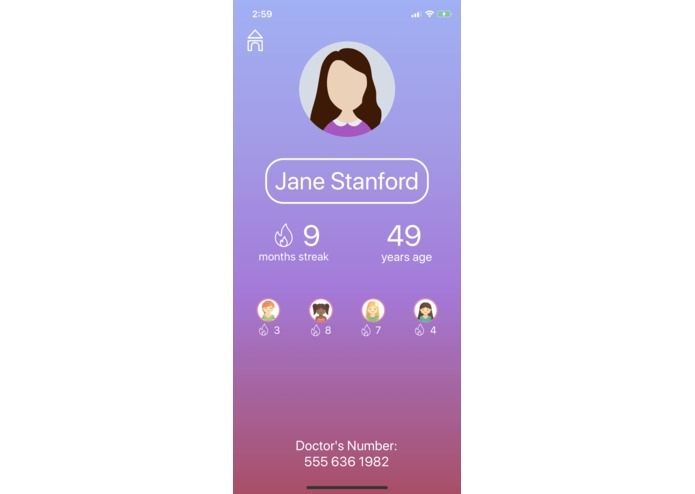 I worked on Sketch and designed the visual aspects of the app including the creation of all icons. This was my first time using this platform!